In 1978, Issac Air Freight recorded their first album entitled FUN IN THE SON. It was an immediate best seller among contemporary Christian audiences and by the time IN THE AIR/ON THE AIR, their second album (and first after the departure of friend Larry Watt) was released, the group’s touring schedule had grown enormously, and with it, the appeal for their insightful comic vision. 1980 brought the release of FOOLISH GUYS...TO CONFOUND THE WISE, an album aimed at the spiritual center of contemporary life, both inside and outside the church; a powerful statement in laughter. In 1981, Dan and Dave began work on THE ISAAC AIR SHOW, a highly successful daily radio feature. The program was syndicated nation-wide on over 120 stations. The most popular selections from the show gave birth to two more albums, SNOOZE YA LOOZE and MY KINGDOM COME/THY KINGDOM COME. Extensive touring and numerous television projects brought the group widespread recognition not only within the Gospel industry, but with a national, mainstream audience. Their growing popularity brought two more albums aimed at this audience outside the church walls. 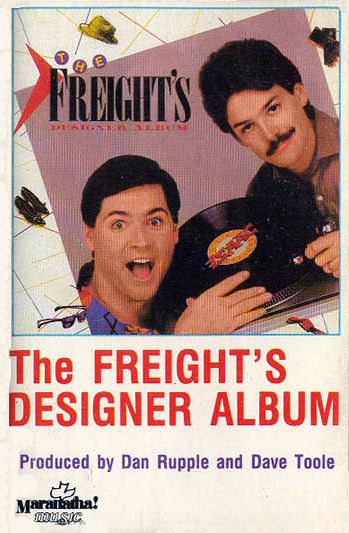 THE FREIGHT’S DESIGNER ALBUM (1985) and OVER OUR HEADS (1987) revealed their growth as artists and as communicators. 02 Are You A Fool? 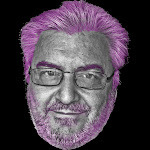 09 What’s Gospel To You? 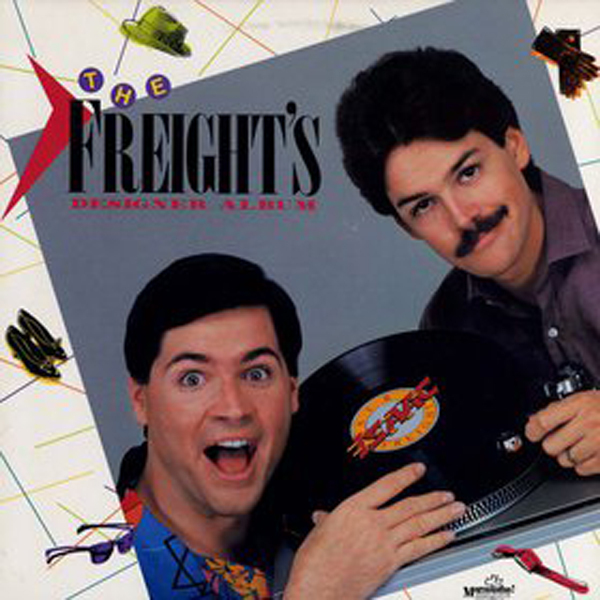 0 comments on "Isaac Air Freight - Freight's Designer Album 1984"